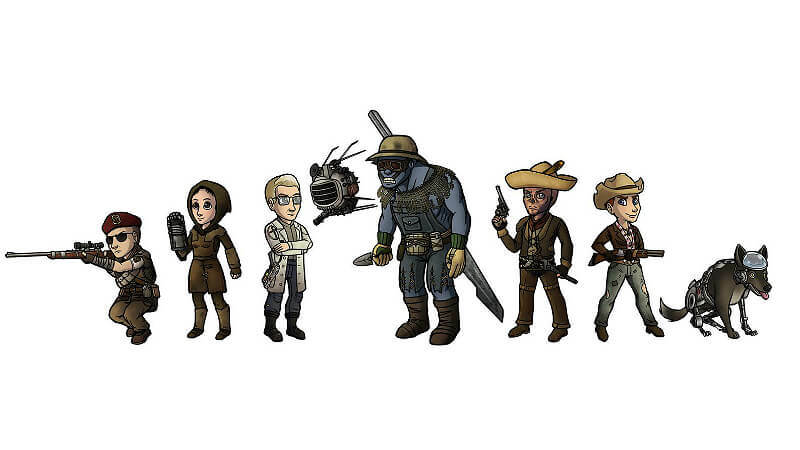 This tells you what about the companions of new vegas like what they do and what their opinions of factions are. I hope this comes in handy during playthroughs. ED-E: Laser, because he was programmed that way. Ed-e: He is a robot so he has no opinion, but if we want to get technical then he would choose the best faction in the mojave which is the tunnel snakes, because they rule. Boone: Go to the Giant Dinosuar in Novac, Aka dinky, at night in Novac (the town south of Helios one and north of ranger station charlie) and talk to Boone who is in the mouth of Dinky. After talking to him for a little while you can help him out with finding out who killed his wife. It wants you to ask around but just go to the room where you can get a room and lockpick the safe behind the cashier’s desk and take the note of sale, wake up the lady in charge of the rooms and get her killed. Tell Boone that you knew it was her because of the note of sale and you should be able to get him. 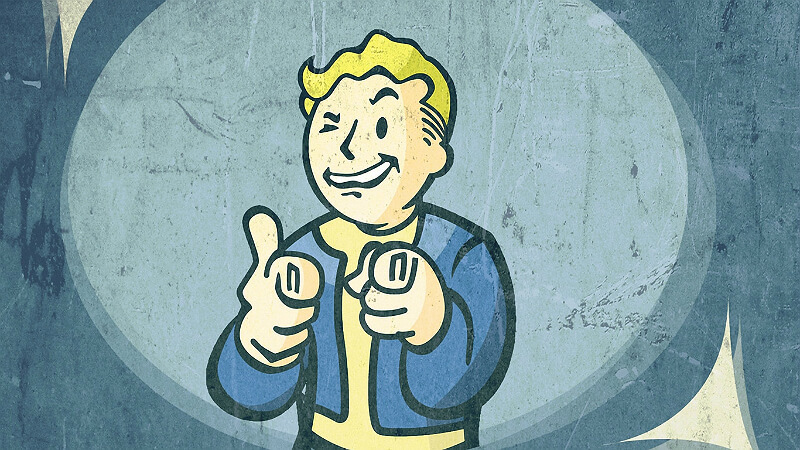 Note that if the NCR dislikes you than he refuses to talk to you. Lily: Lily can be found in Jacobstown (the community of super mutants that is in the north western part of the map, do not repeat do not make fun of a super mutant for taking the bunny slope) and is needed to complete the short quest “Guess who I saw today”, which starts with you talking to Former Enclave member Dr. Henry about the Nightstalker virus, then find it with lily in a near by cave, return to him and deside if lily should be sane but weak or insane but insanely powerful. Rex: Rex is the King’s dog, he can be found in freeside in the King’s HQ – King’s School of Impersonation. Tell the guy guarding the door that you are in town by passing a speech check of thirty of fourty or pay him off with fifty caps. Talk to the king and complete the Quest GI blues which should be a solid half hour. After that you have gained the king’s respect and he gives you his (Even though it is rightfully Caesar’s) dog so it can under go brain surgery, which leads you to Jacobstown. If I was you I would suggest doing this quest then getting Lily, and doing this in a legion run because you can make Rex have the brain of Antony’s (the guy near caesar’s tent who’s tribe liked dogs and sounds like he is crazy) dog Lupa. Raul: After completing the quest “Crazy, Crazy, Crazy”, or as it is more commonly known the Black mountain quest you can get Raul. The Black Mountain quest starts with you talking to Neil at the base of the mountain about overthrowing Tabitha’s regiem, and then going to the summit and doing three things. The first thing you could do to complete the quest is fix the mister handy owned by tabitha Tabitha, the mountain’s leader, resulting in the peaceful ending – but to do so you will need a repair of sixty. You could also confront her in the room where she brodcasts her propaganda and kill her. The final way to end the quest is by freeing Raul with the password from the computer with the entrys (last entry), and having him become your companion. But when you do this Tabitha will run up to you with a super sledge yelling “You can’t have my Raul!”. If you free him after the peacful ending there is a glitch were a random nightkin yells her line about Raul. ED-E: ED-E can be found in the Mojave Express building/Nash Residence on a table in Primm (the town south of Goodsprings with the Rollercoaster that gives you the sheriff quest). To fix him you need a repair or Science of Thirty, or the necessary parts to fix him. 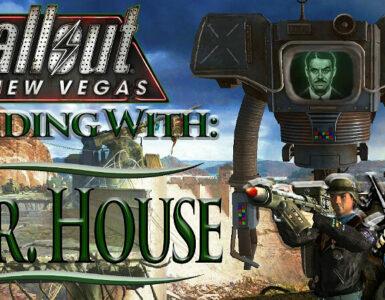 Please note that I haven’t beaten New Vegas dozens of times so some of these methods may not work, in that case read a review designated to the Companion you are looking into and use them as a reference instead, I’ll forgive some day for coming out as gay son. 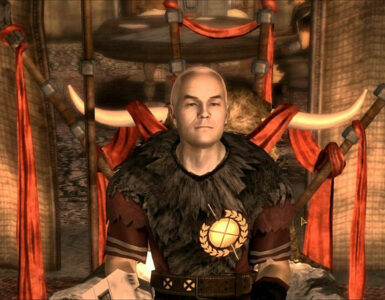 Arcade Ganon: For Aulde Lang Syne – Please note that to do this quest you need to atleast be liked by the NCR and hated by the legion. Bring Arcade to several locations, I don’t know all of them but I do know that you have to go to the Crashed Vertibird (It’s North West of Searchlight, when you find a ton of sentry bots and harden mr. Gutsys you are there), he’ll tell you he read about the Vertibirds in a “book”, after that bring him to the Repconn headquarters, he either comes clean about his former affiliation with the Enclave or you pass a speech check. 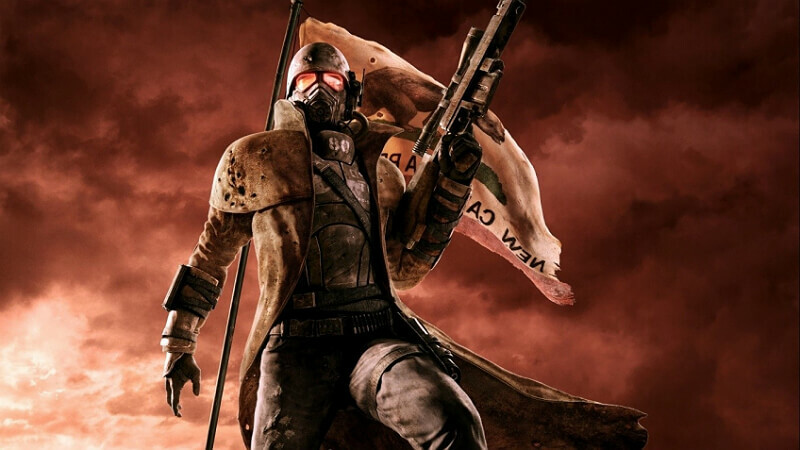 After that you have to find five members of the enclave scattered through out the Mojave, each with there own word for their secret code for there secret enclave base which is a ways south of Jacobstown. You get their code which is “remember, remember dear friend navarro” (Yep, they guilt you for being the good guy in Fallout 2), then you go in there and see a virtibird and get enclave power armor, and get to choose which side the enclave fights for in the second battle of hoover dam. 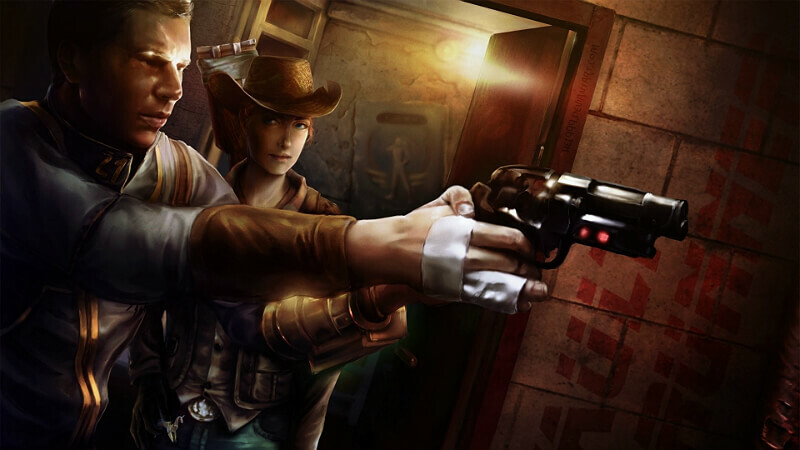 Boone: Craig doesn’t have a proper quest but if you do enough things with him then he will slowly become more and more comfortable with you and tell you that he shot his wife in the head because she was being sold to legionaries and she didn’t want her to live the rest of life being a slave getting rapped and doing the enemy’s biding. Cass: Cass’ quest is good but I’m not going to go into great detail, so go to another guide or the wikia for a “Heartaches by the number” walkthrough. Basically you talk to her and you uncover this huge conspiracy that ends up with there being a Crimson Cravan x Van Graff alliance in the hope that all other caravans could be eliminated so there could be a monopoly. 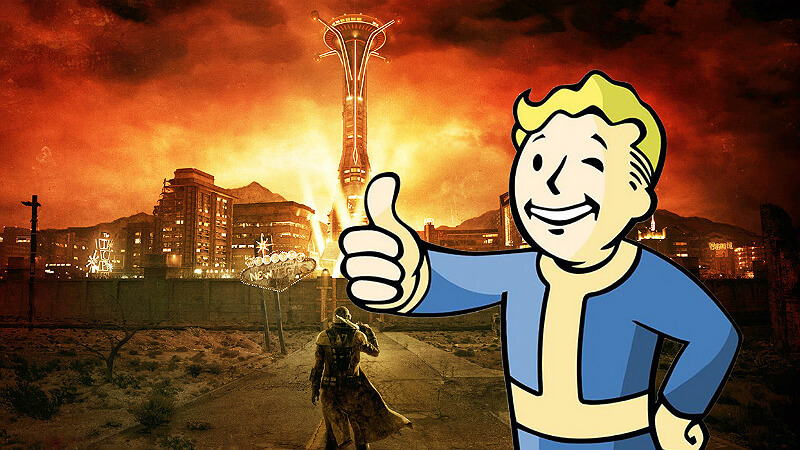 The quest ends with you killing the lady in charge of the CCC, if you don’t want to lose a ton of karma with the NCR then use Mr. Sandman when no one is looking. Rex: Rex’s quest is “Ain’t nothing but a hound dog”, and it’s given to you by the king. He tells you that Rex’s brain is bad so he needs to get a new one. You go to Julie Farkas and the Old Mormon fort but she’s no help but she tells you to go to Dr. Henry in Jacobstown. So you go to Jacobstown and he tells you to get a new brain. 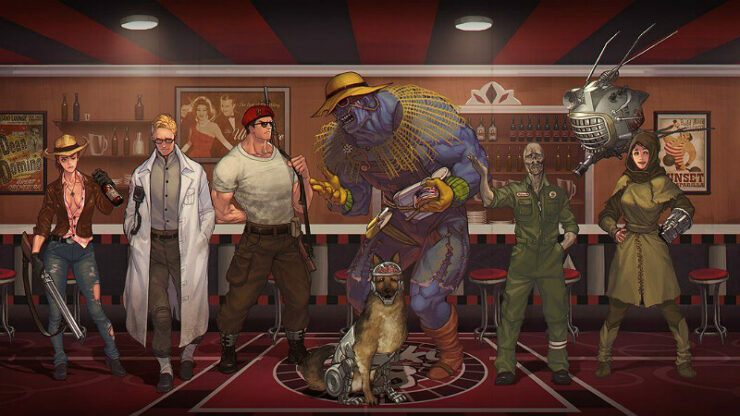 You can get the brain Rey (one of Old Lady gibson’s dogs), Violet (The dog of the fiend Violet who you need to kill for Major Dhatri’s quest), or Lupa (The legionary antony’s dog, they are west of Caesars tent and south of the howizter). Each has there own benifits which I’ll go over in a different type of section. After you choose your dog brain go back to Dr. Henry and tell him to do the experiment, the benifit shows up after you do this. ED-E: Eddie doesn’t have a real quest in the base game, but he is hugly important in Lonesome road, him being one of the 3 characters in it. ED-E: Enhanced sensors – You get a perception of 10 (good for sniper characters). 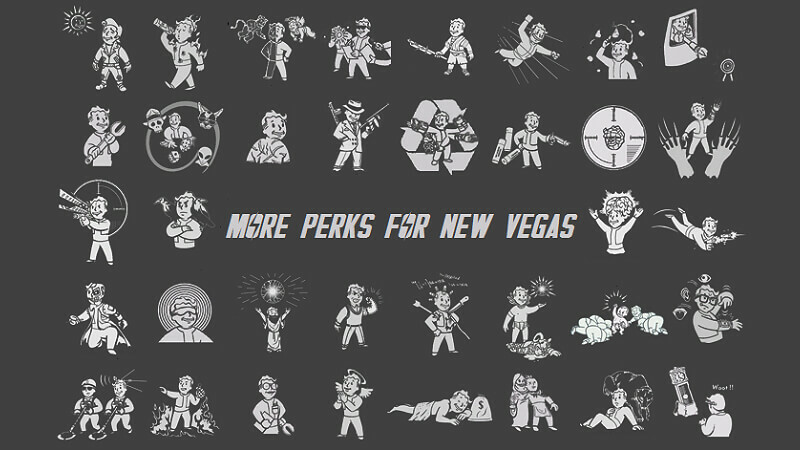 These perks aren’t ones that you will naturally are going to be given, completing a quest will get you them. For Example: Completing Ain’t nothing but a hound dog with Lupa gives you the blood of the Legion perk. Arcade Ganon: Completing Arcade Ganon’s quest will quest will result in you getting the perk “Power Armor Training”, which allows you to wear any type of power armo, this is a permenant perk and even if you do not have Aracade with you it will still remain active. Boone: Boone has no extra perks to offer you upon completion of his quest. Cass: Rose of Sharon Cassidy has two perks that she can get. Veronica: Completing the brotherhood of steel main quest then you will get power armor training, which allows you to go in any type of power armor. Lily: Lily only can give you stealth girl. Raul: One of Raul’s extra perk is full maintenance. It’s regular maintenance but better because instead of the rate of deterioration being slowed 50%, it is 75%. 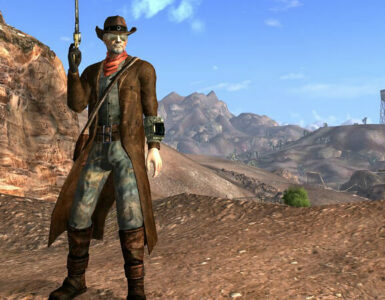 Raul’s other perk is Old Vaquero which gives him a cowboy outfit and makes him 33% better with pistols. Rex: Rex has Three perks he can get. Blood of the Legion, with Lupa’s brain he gains +10 DT and 100 more Hp (Defense Threshold), Unshakable Tracker with Violetta’s brain which makes him go 50% faster, and Faithful companion from Rey’s brain which makes him do 25 more damage. I’m not going to waste your time so I’m pretty sure that you can’t lose the following companions; Rex, Ed-E, Lily, and Raul. But they are all human, well atleast most of them once were – but what I’m trying to say is that you can always kill them. Arcade Ganon: If you have too much good Legion karma than Arcade will decide he doesn’t want to be associated you. 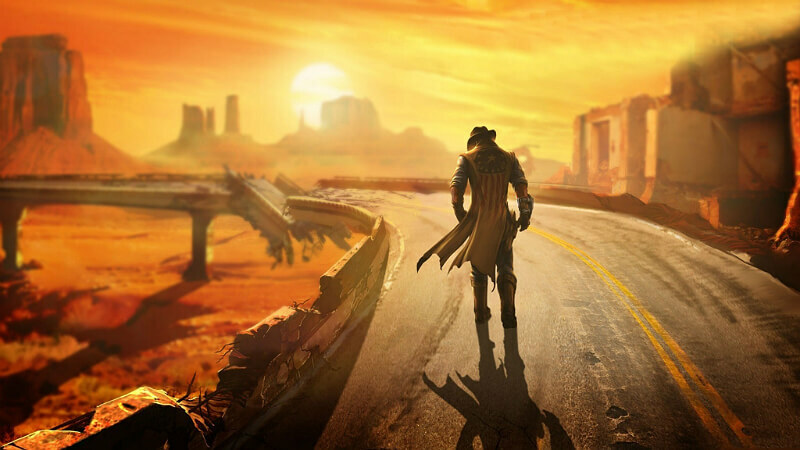 Boone: If you kill two NCR soldiers then Boone will leave you. Cass: If you have too low or high Karma then Cass will leave you, and she’ll leave the game itself if complete the “birds of a feather” quest. Veronica: If you destroy the Brotherhood or just make hate you, she will leave for 188 trading post.